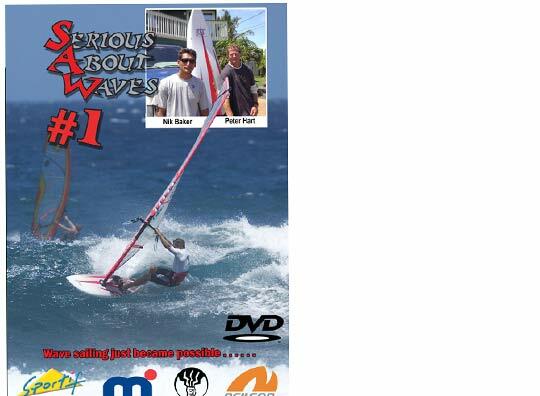 The most comprehensive guide to wave sailing ever made. 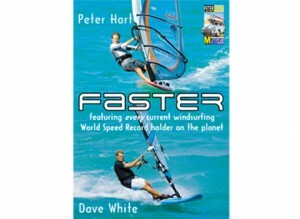 Harty teams up with Nic Baker, the UK’s most successful competitor to explain the tactics and techniques of wave-sailing – windsurfing’s most spectacular discipline. In this first DVD they look at the kit and out to set it up. 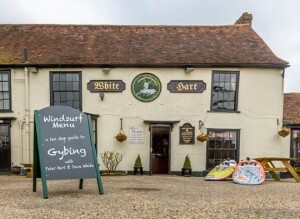 They look at the environment – the wind and the waves and how different combinations of both effect your approach and what’s possible. They look at how to survive that environment – i.e. how to avoid getting trashed and what to do when you do get trashed. They look at the techniques involved in getting out. 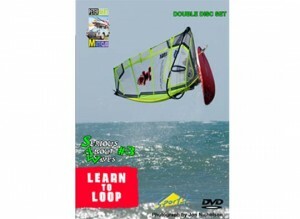 And in this first DVD they focus on wave-riding, how to catch waves, where and when to catch them and how to project into top and bottom turns, moving into ‘lip smacks’ and aerials.